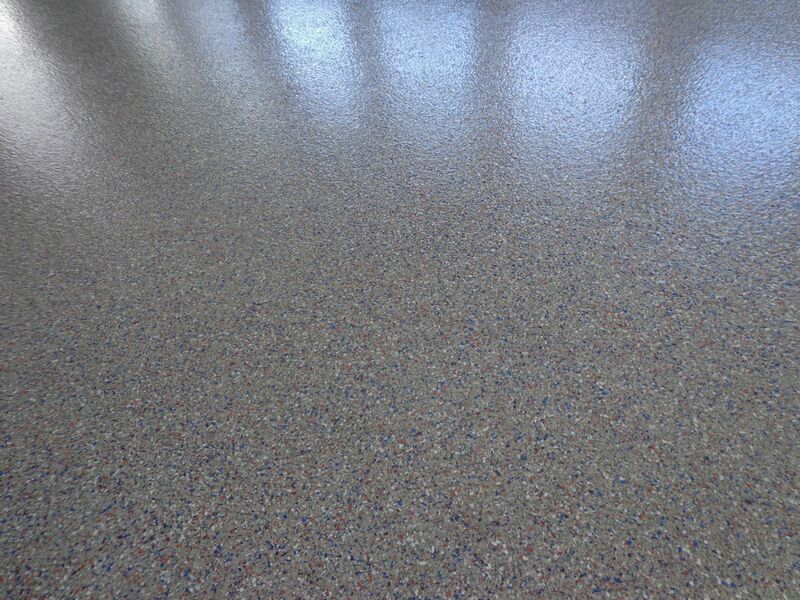 Scraping Services - New England Surface Preparation Inc.
Our Floor Scrapers can be used to Scrape Carpet Mastic, Wood Flooring, Sport Floors, Glue Down Carpet, VCT, Ceramic Tile, Epoxy, Thin Set Mortar and other materials that have been glued to Concrete Floors. 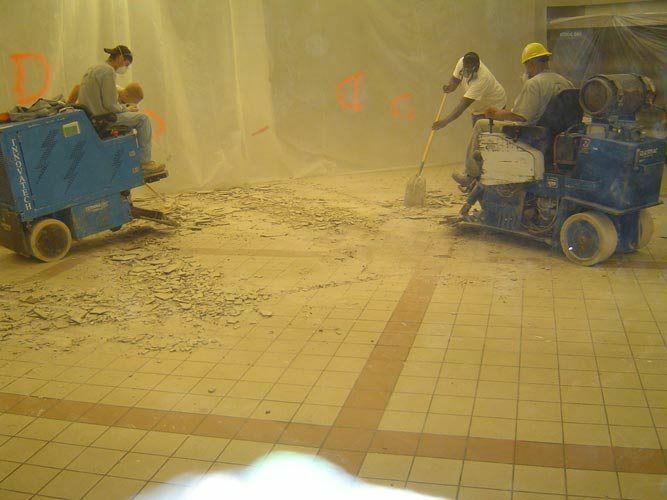 Our machines have both electric battery and propane engines and we have machines small enough to fit into a 50" elevator or large enough to remove floors with areas over 100,000 square feet in several days. Several machines are also available for rent.